BCAA’s on steroids! Only for the hard-core supplement user that wants an effective muscle building product or wants to use a superior form of BCAA supplement. Advanced BCAA is the best bcaa supplement for the hard-core supplement user only & that wants a more ADVANCED, superior form of BCAA’s and not the typical BCAA supplement you’ll find on the retail shelf. Do not use this product if you are a beginner to using supplements. Only use if you are an experienced supplement user. If you are not making muscular gains by using your old BCAA supplement, our Advanced BCAA is the product to use to solve this problem. Advanced BCAA’s are superior to free form BCAA’s because it is more absorbable. 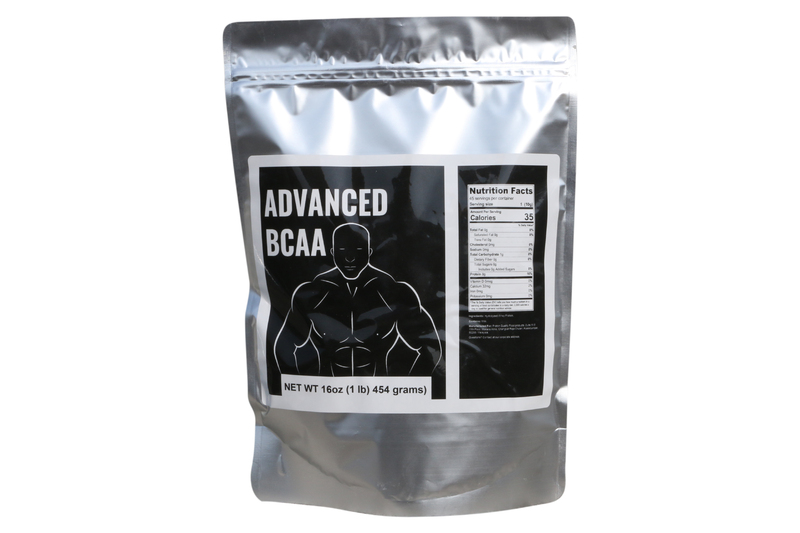 Advanced BCAA is in peptide form and from predigested whey protein. This makes it much more effective and beneficial to gaining muscle. So if you have given up or don’t think BCAA’s work, try our Advanced BCAA powder and you wont be disappointed. Want faster recovery and more lean muscle gains? Advanced BCAA is your answer. Why? Because everyone knows that BCAA’s (branched chain amino acids) are the building blocks of muscle. You’re not going to grow an ounce of muscle without BCAA’s. Now BCAA’s can be found in foods like milk and meat, and of course whey protein contains BCAA’s. However Advanced BCAA’s is a special ultra fast, absorbable form of BCAA that will sky rocket your muscle gains. It provides the body with BCAA’s in peptide form. Which means it is digested very fast, faster than normal BCAA’s that you’ll find on the retail shelf. Get a BCAA supplement that gives you the best chance for success. GET ADVANCED BCAA! If you have never taken a BCAA supplement before or even if you have then I suggest you give our Advanced BCAA supplement a try. This is the best BCAA supplement ever created. You see this is not your typical BCAA supplement that all the other supplement companies sell. 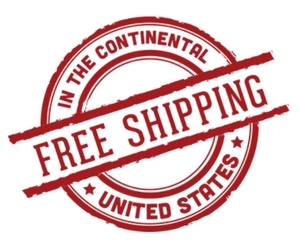 Those products are simply free-form amino acids made by some Chinese manufacturer and packaged in the United States. Free form amino acid supplements have been around since the 1980’s and they have never been proven to be helpful in building muscle mass. In fact after whey protein came out in the 90’s it really made BCAA amino acids obsolete because whey protein contains over 30% BCAA. If you want more BCAA’s simply use another scoop of whey protein instead of BCAA powder. Its cheaper, tastes better, and contains plenty of BCAA plus all the other amino acids. Ok so now that I have convinced you that free form BCAA’s supplements are pretty much worthless let me tell you about our new Advanced BCAA’s. Advanced BCAA’s are made from a hydrolyzed whey protein isolate. Its 100% whey protein really. But the amazing thing about this hydrolyzed whey isolate is that it is a whopping 50% BCAA! Incredible really. A pre digested whey protein that is 50% BCAA. Normally hydrolyzed whey protein is only 30% BCAA. Thus for every 10 grams of Advanced BCAA you are getting 5 grams of pre-digested BCAA peptides. NOT free form amino acids from China. Why is this so exciting and valuable to your bodybuilding goals? BCAA peptides are the building blocks of muscle. Your body cannot make BCAA’s. You have to eat them. One easy way of course is food and things like whey protein powder. That is why whey protein works so well because it contains BCAA’s at high levels. Advanced BCAA is 50% BCAA in peptide form!! Peptides are digested faster and more efficiently than whole foods and normal protein powders. This means more muscle building and recovery support!! Advanced BCAA is a high end, hard-core muscle building product. You will not find this product on any retail shelf. It is too expensive and the taste is not good. Peptides taste bitter, but let me tell you how to avoid that bitter taste. Simply add it to a good tasting protein powder. 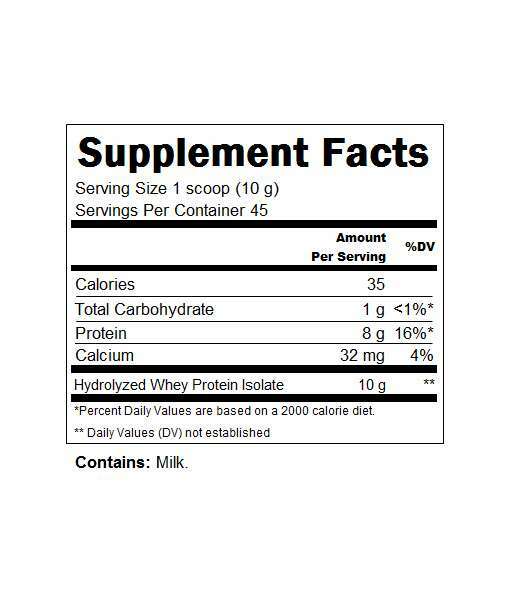 Take 1 scoop of say our Molkegan Whey and add 2 tsp of Advanced BCAA to this post workout. BAM! you have yourself a whey protein on STEROIDS! You are totally jacking up the BCAA content of the whey in addition to transforming it into a pre digested protein supplement. Finally you can use this as a complete protein source. Meaning you can replace your current whey protein powder or protein supplement with this powder. Really this stuff is whey protein on steroids no doubt and I guarantee you are going to love the results! 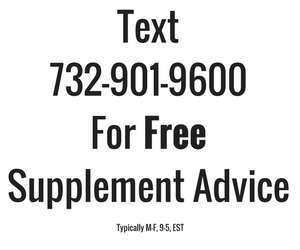 “When is the best time to take Advanced BCAA’s? Post workout is going to be the best time to utilize Advanced BCAA’s. The body needs amino acids after a workout and Advanced BCAA’s provide a potent dose. However, you can always add 1 serving of BCAA’s to every protein shake to upgrade the quality of that protein powder. How is Advanced BCAA’s better than free form amino acids? First is quality, Advanced BCAA’s are made from whey protein isolate. Typical free form amino acids are made from human hair and other not so favorable sources. In addition many free form amino acids are made in China. Secondly is the “form” the amino acids are in. Advanced BCAA’s are in peptide form. Meaning they are in di and trip peptide form. The body ABSORBS amino acids in di and trip peptide form, through the intestinal wall and into the blood stream. It is still not known whether free form amino acids are absorbed by the body. Keep in mind that free form amino acids supplements have been around since the 80’s. They have never been proved to help muscle recovery and grow. 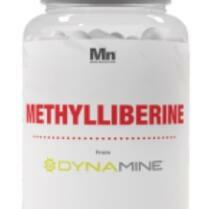 Di and tri peptides have been proven to be beneficial for muscle recovery. How long does a container of Advanced BCAA’s last? 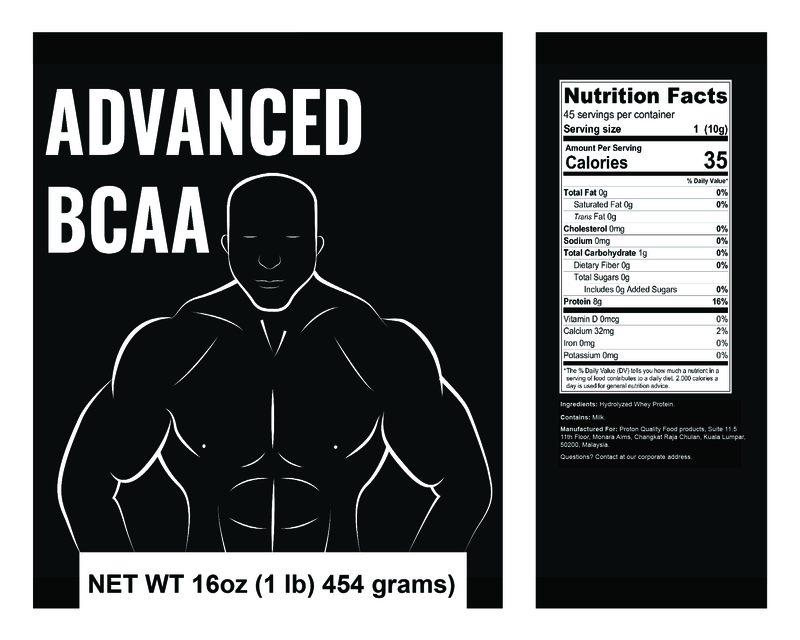 One container of Advanced BCAA’s is 454 grams. We suggest using Advanced BCAA’s at least once per day whether you workout or not. If you are going to use it once per day, try to use post workout with your protein powder and carbs. If not then simply combine with your protein powder. How do I maximize the use of Advanced BCAA’s with other products you sell? The fact of the matter is the better quality protein you use the better quality muscle gains you will get. The best thing to combine Advanced BCAA’s is to get our Peptopro or Bio serum 1. This will create a protein powder supplement that is far superior than any protein supplement available today. Essentially you will create a super protein powder. Use with a carb powder like our Oatmuscle to really make a muscle growing protein supplement. Finally combine with Heliogen casein at night and this will give your body a great chance for recovery for the next day ..
13 Sports Nutrition Supplements That You Should Be Using to Jack Up Your Gains! Who has the best protein on the market? Well according to every supplement company that sells a protein powder, THEY think they have the best protein on the market. If you look..